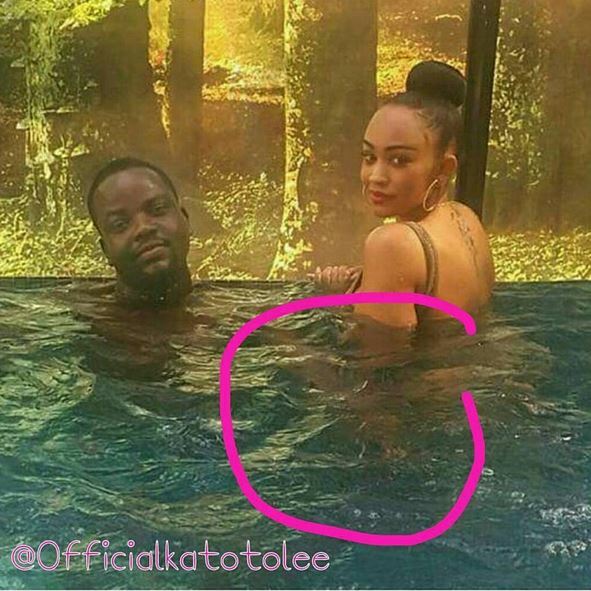 Barely days after she left to South Africa and decided to settle at Ivans house photos have emerged online of Zari having a good time with another man and Diamond was the first one to speak out. There have been speculations that the two are not in good terms but this made things look more clear on what is really happening. Taking it to social media he posted the photo below and captioned. 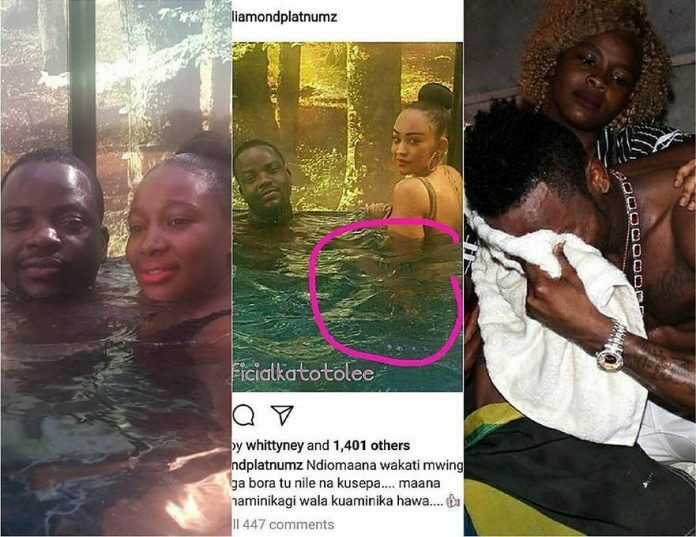 Its now official there is trouble in paradise. Next articleKanze Dena Steps Out With No Make Ups And People End Up Saying Its Not Her; Here Is A Photo Of Her And Her All Grown Son.